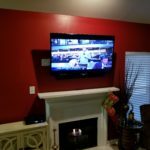 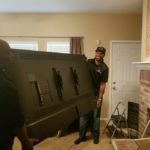 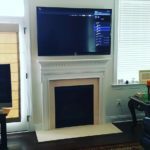 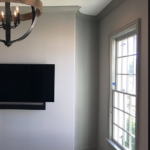 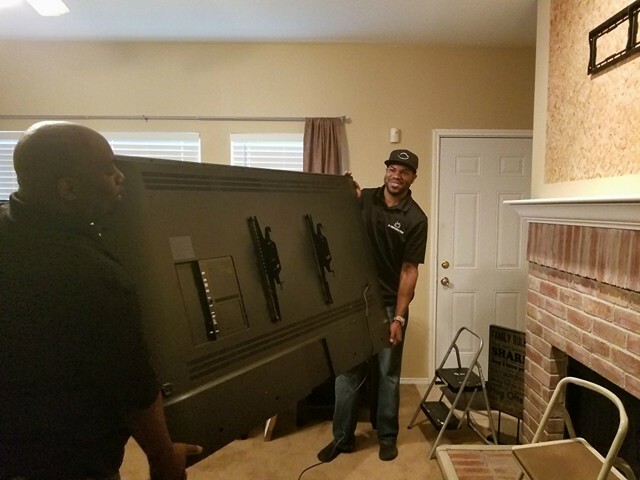 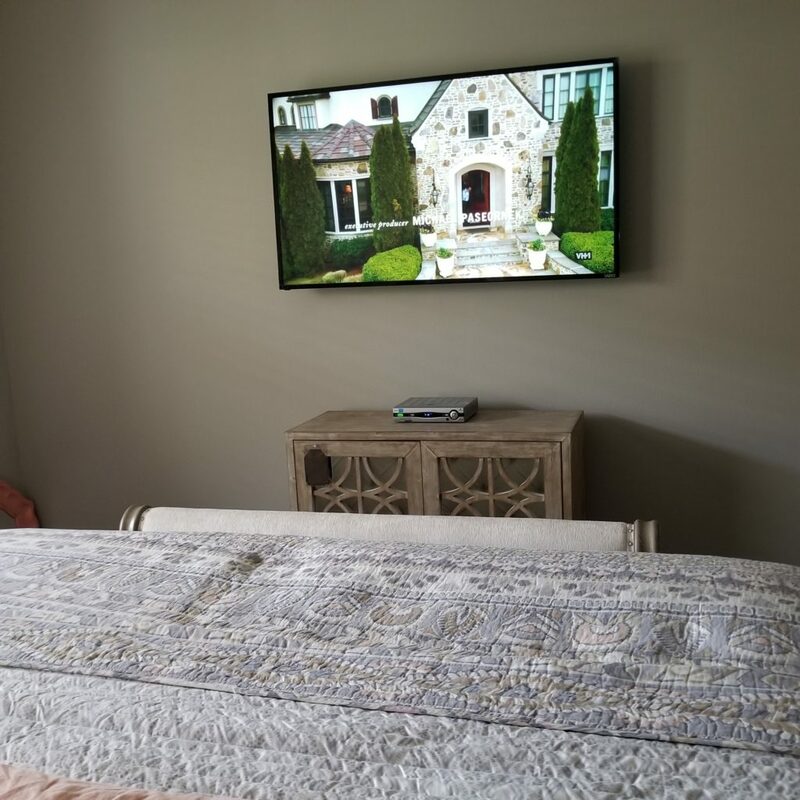 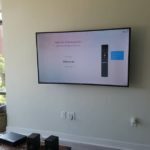 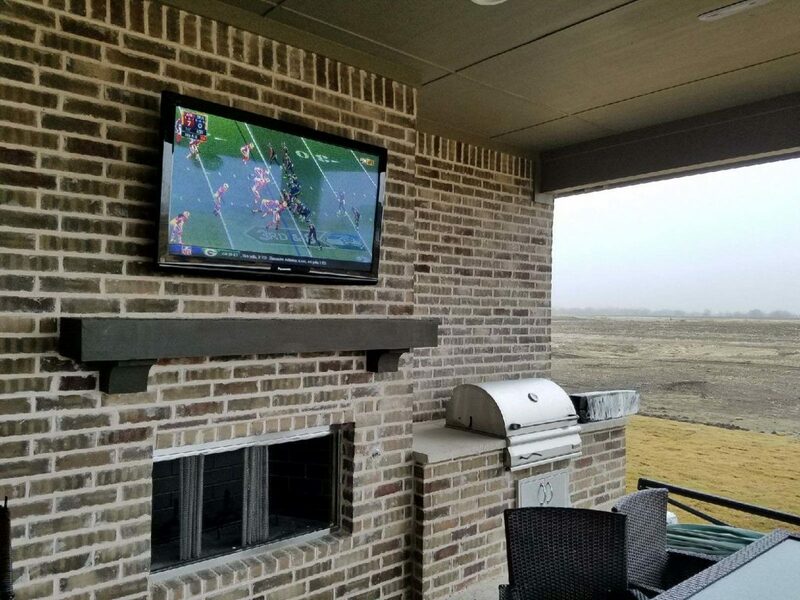 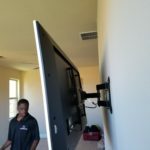 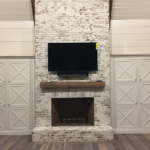 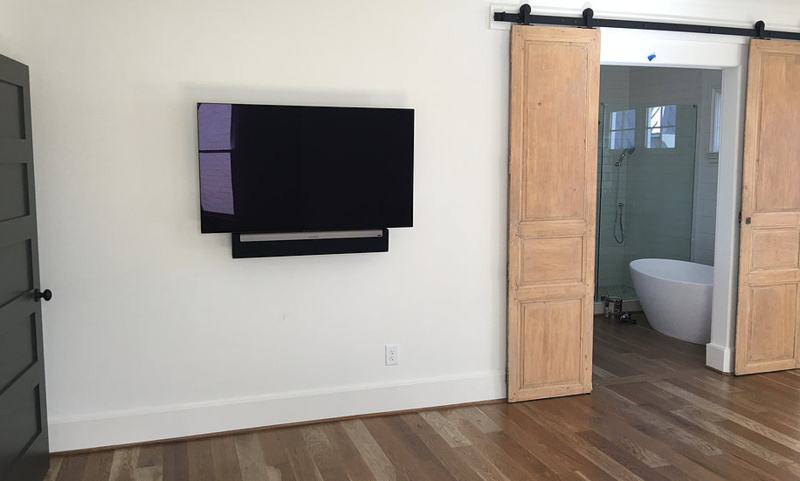 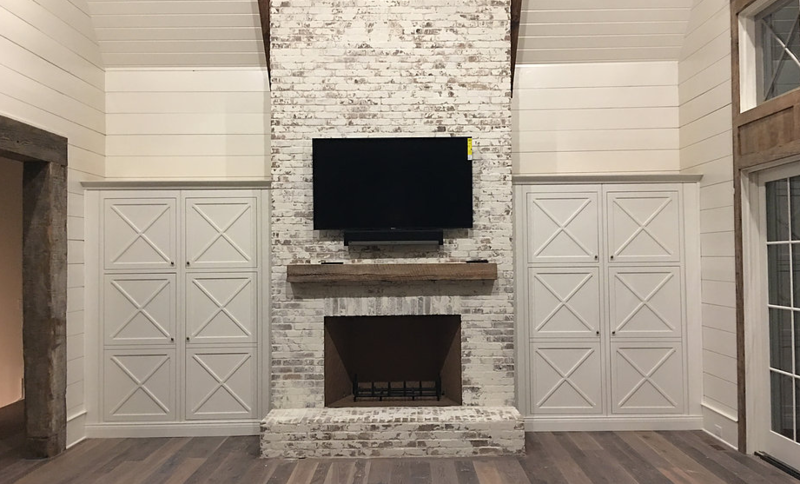 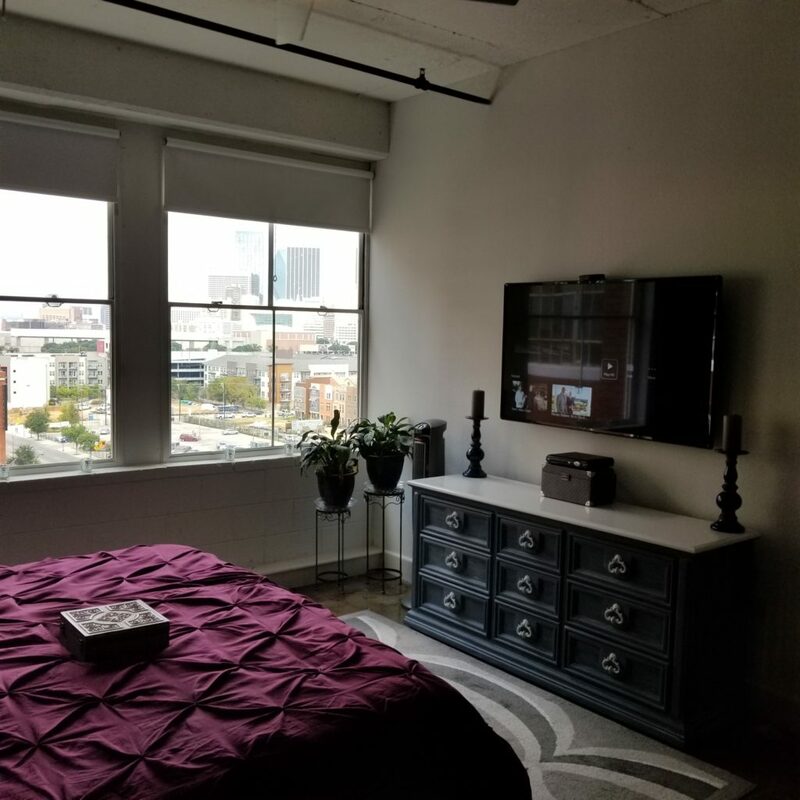 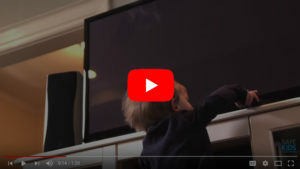 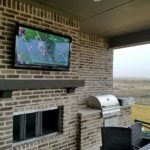 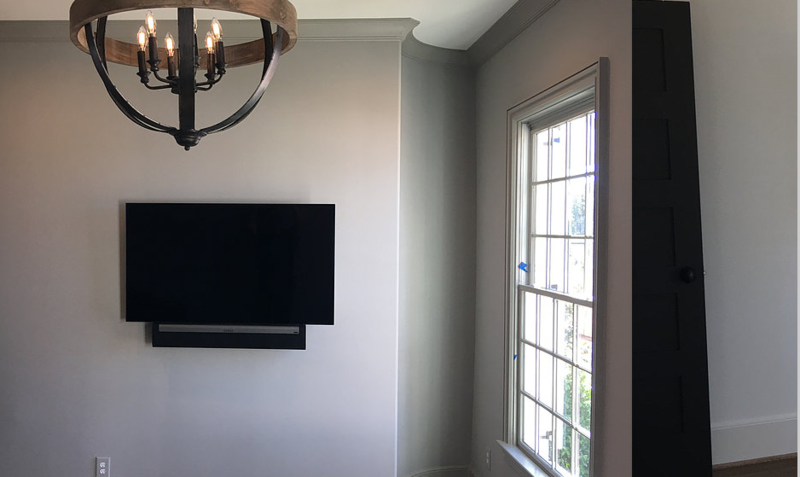 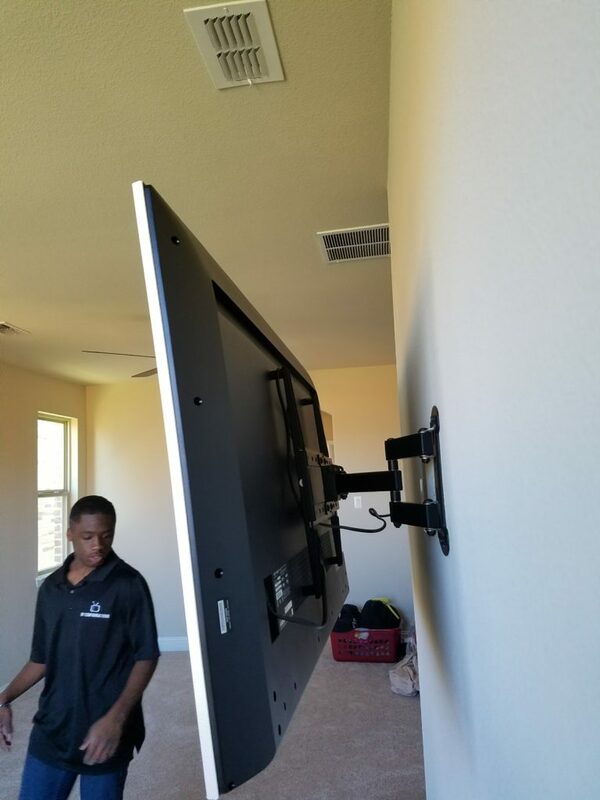 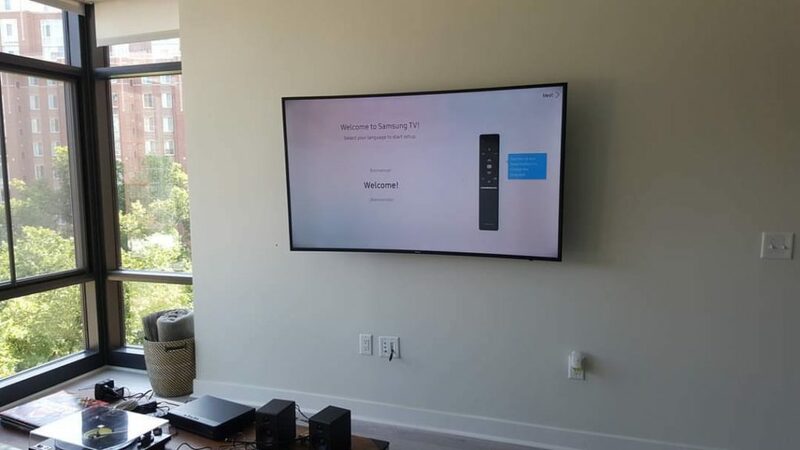 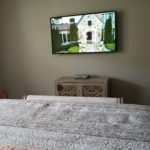 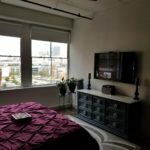 TV Mounting seems simple, but an improperly mounted tv cannot only lead to an eyesore in your living space, but it can also lead to costly home repairs, injury and even death. 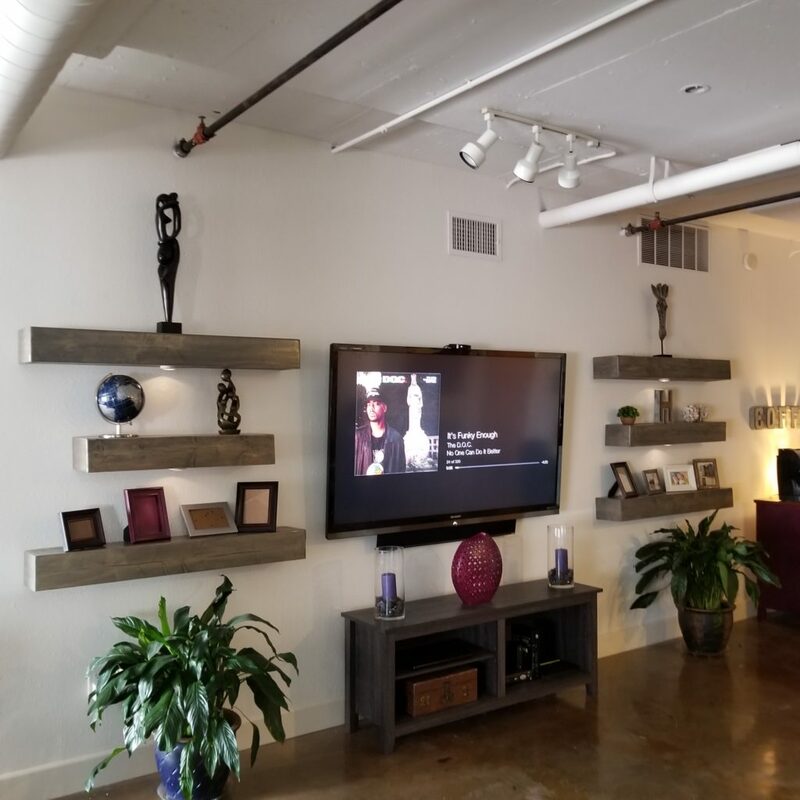 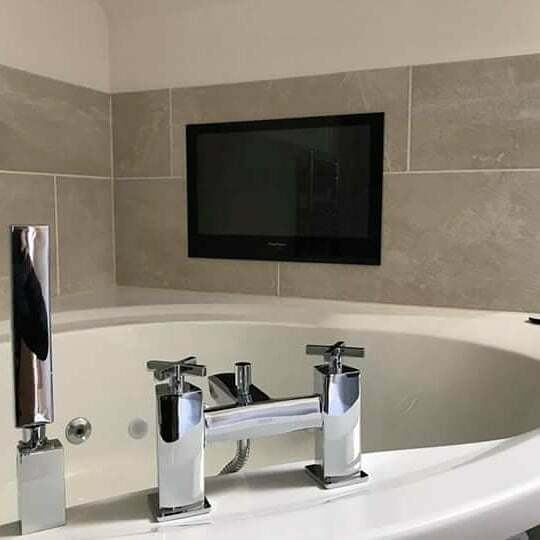 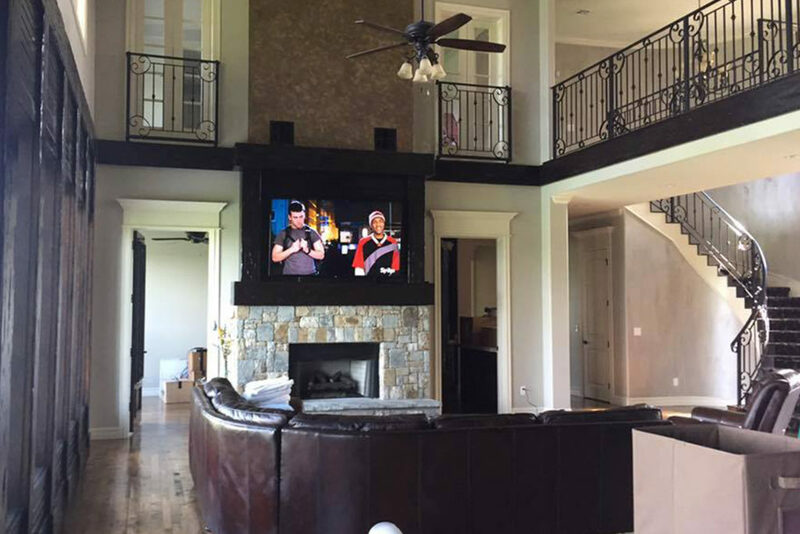 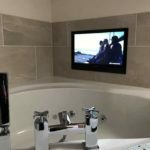 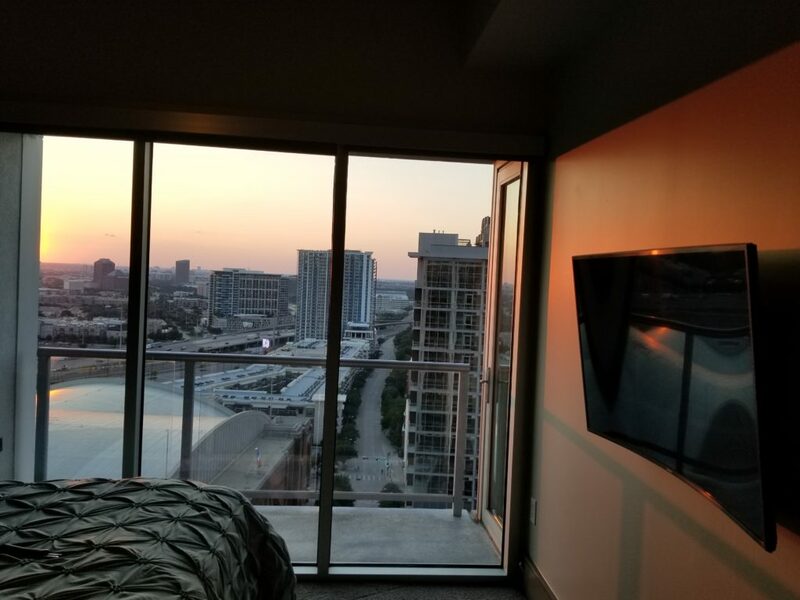 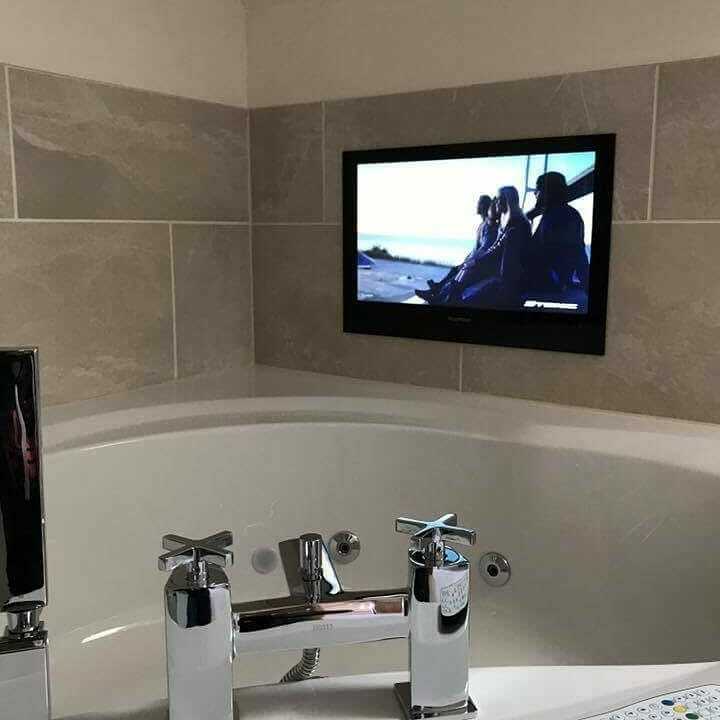 All of our installers are passionate about what they do, they don’t see the job as installing a TV or mounting speakers, they see it as an artistic form, aesthetically blending electronics with home decor. 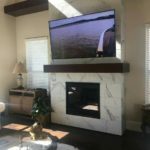 We, unlike most, offer FREE NO OBLIGATION consultations, this gives you a professional in house to answer questions, make suggestions, etc. 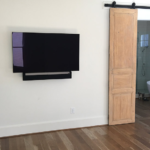 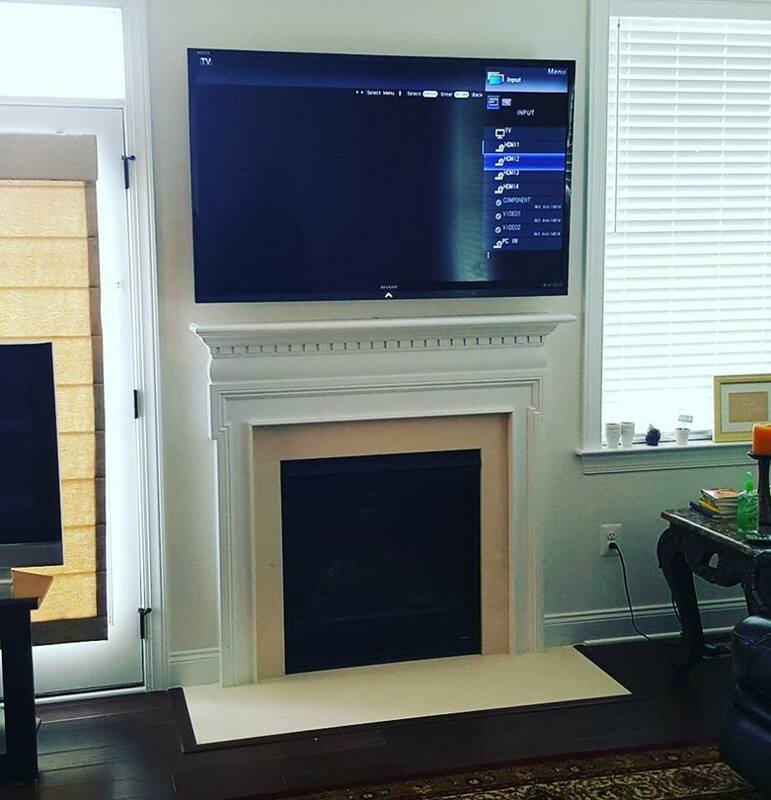 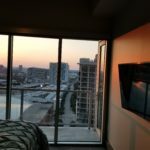 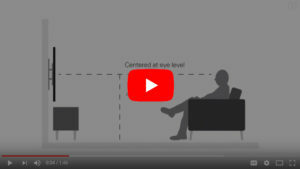 Check out our tv mounting tips below and then contact our tv mounting professionals. 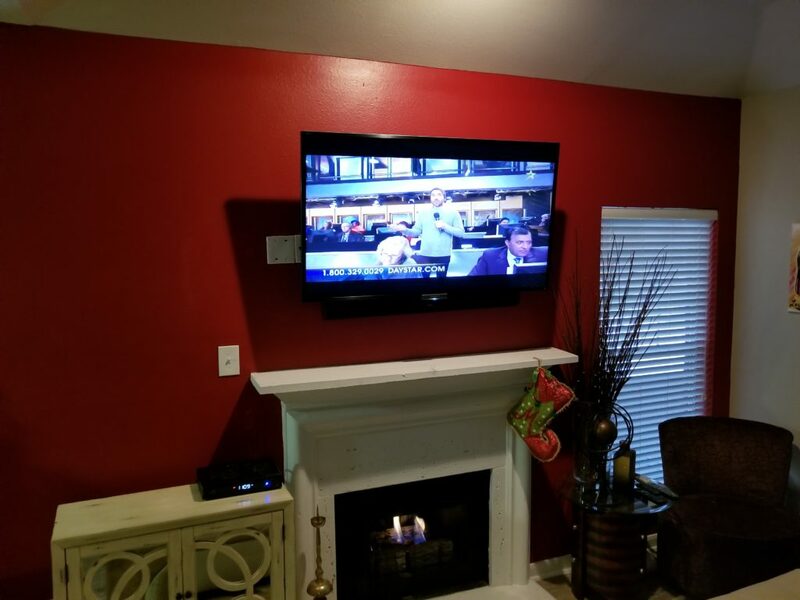 Call us today at 1 (866) 573- 5753 and see how you can get tv mounting services at a discounted price when you bundle and save with Spectrum.